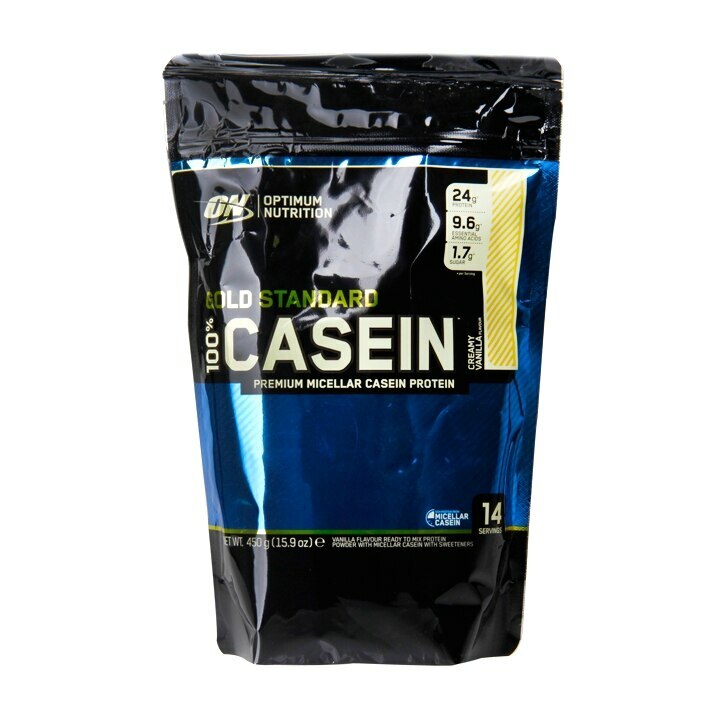 Optimum Nutrition 100% Casein Powder Vanilla is rated 4.5 out of 5 by 2. Rated 4 out of 5 by TheGman from Great tasting protein powder Generally I use this towards the end of the day to give my body something to work with while asleep. I like the flavour, but unsure of its impact at the present as I'm using it as part of an overall nutrition plan. Rated 5 out of 5 by Em99 from Great tasting Best tasting casein I've had (chocolate flavour), mixes well - a little on the pricey side but top quality.